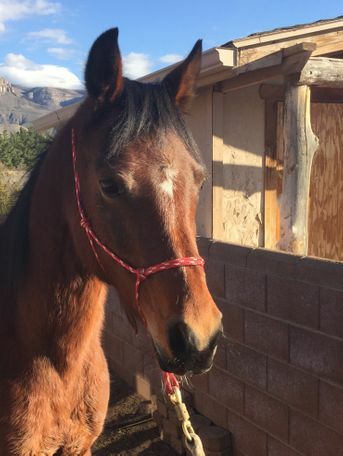 CCA ANGEL is a stunning 14 year old mare with no less than 8 champions on her papers including *Aladdinn, *Bask++, *Morafic, *Boltonka++, SaraJ++, *Saraa among others. 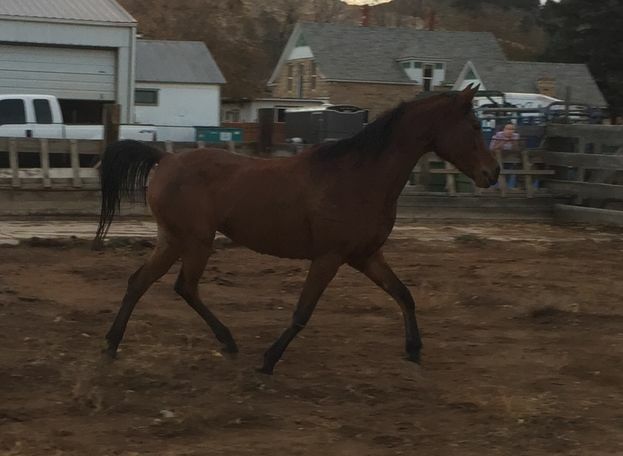 I originally purchased her as a brood mare, but then lost access to the facility where I planned to do the breeding this spring. 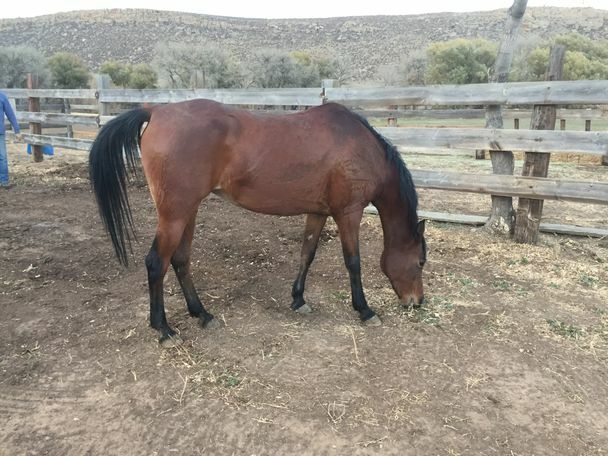 The previous owner and breeder stated that she had been started under saddle and she was the easiest horse he ever started...but it was five years ago. Her training with him was interrupted by a surgery he was told he would recover from, but alas, not well enough to ride again. 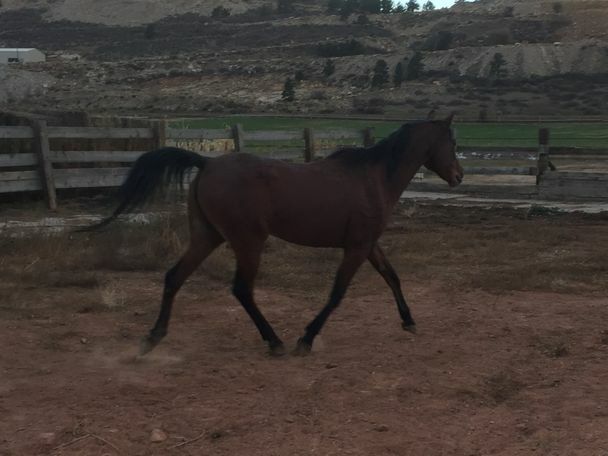 I have restarted her on the ground and under saddle using natural horsemanship techniques. 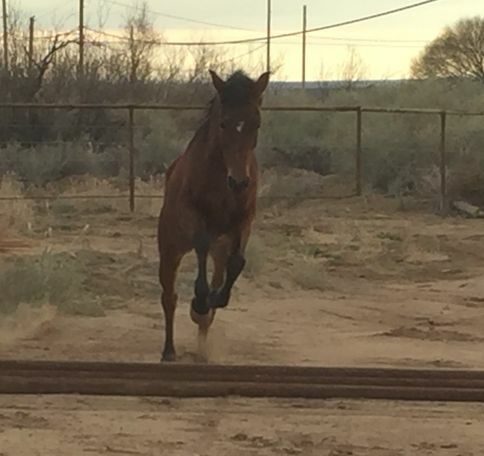 (I am a retired 4 star Parelli Horse Professional with 40 years of experience.) She is very sensitive, athletic and attentive. 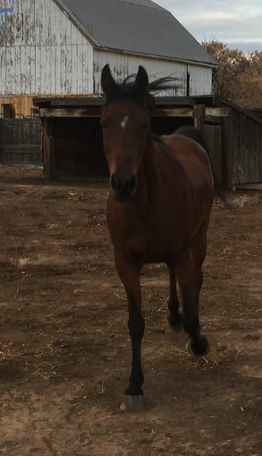 She has a forward walk, comfortable trot and a smooth canter. At this writing she has had 40 hours of training from me. 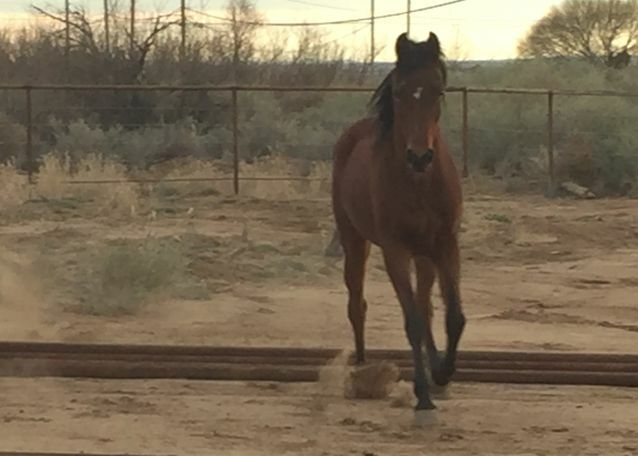 She is responsive to a very light leg: turns on forehand, turns on haunches, leg yields, etc. Departures are responsive (canter is not quite consistent yet) and down transitions happen with an exhale. She needs a knowledgeable, confident, kind, and gentle horseman who will be able to continue to develop her talents. 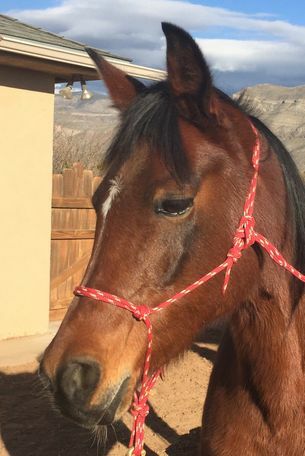 I will continue to train her and the price should increase accordingly but I am very motivated to sell her because of life changes. Bring all offers!